You probably have a million things you’d like to accomplish while your baby is sleeping, and the last thing you want to do is spend your time worrying. 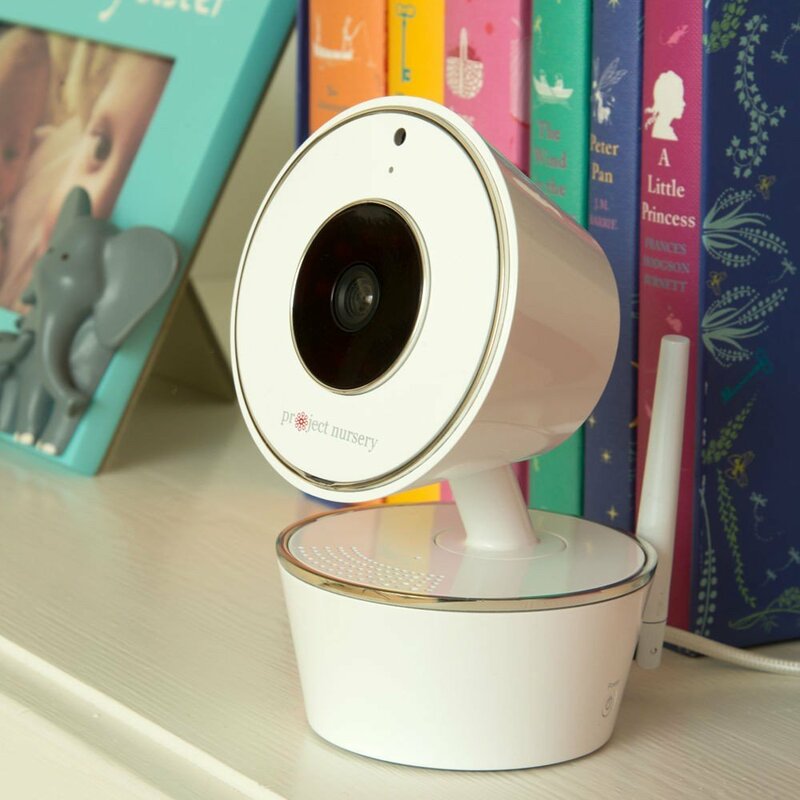 Get some peace of mind from the Project Nursery digital baby monitor system. 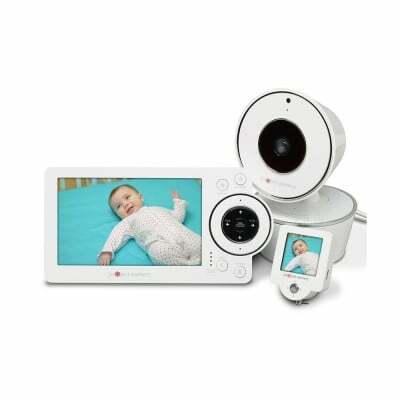 Project Nursery Sight and Sound..
Project Nursery Deluxe HD Video..
With two handy monitors (stationary and one to carry around), a two-way audio intercom as well as remote pan, tilt and zoom capability, this sleek-looking system offers high-quality convenience so parents can relax. You probably have a million things you’d like to accomplish while your baby is sleeping, and the last thing you want to do is spend your time worrying. Get some peace of mind from the Project Nursery digital baby monitor system. The system comes with two monitors, both with best-in-class distinctions for extended battery life. 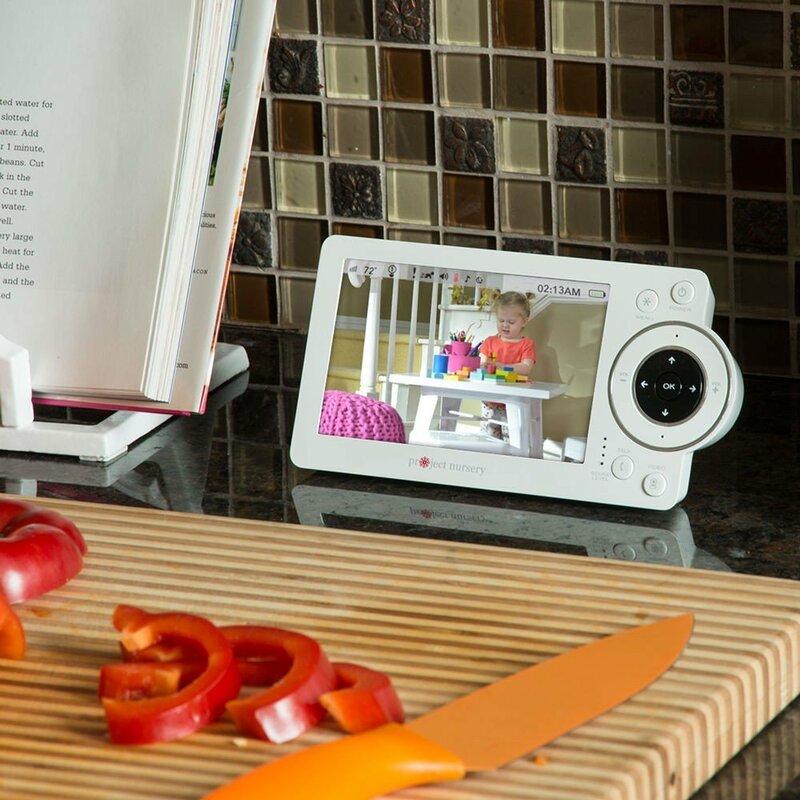 A 5" Parent Unit features a high-quality display and can stay on your nightstand or wherever you use it most. Looking to do errands? A Mini Monitor comes slips right onto your wrist with a handy strap that makes it easy to carry around while you take care of household chores. This deluxe model from Project Nursery comes jam-packed with even more convenient features to help make sure your little one is safe and sound. The camera has a range of up to 800 feet and can pan, tilt and zoom remotely, while the two-way audio intercom allows you to play lullabies or white noise when your baby is fussing. All in all, this system is designed to keep a watchful eye over your nursery so that you can take advantage of some much-deserved relaxation. Includes camera, parent unit, mini monitor, wrist strap, clip, lanyard, two power adapters, three power cables and keepsake gift box. 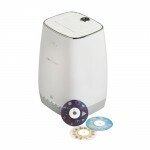 2.4 GHz static-free digital wireless transmission. 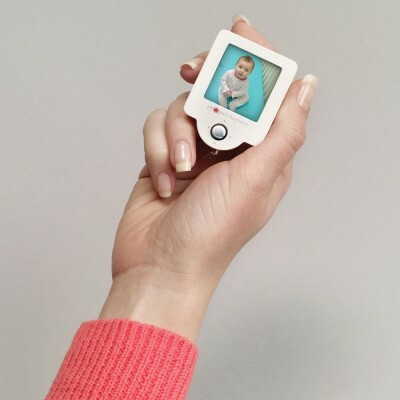 Mini Monitor has up to 8 hours battery life. Parent Unit has up to 16 hours battery life. Camera range up to 800 feet. Remote pan, tilt and zoom capability. Plays lullabies, white noise and nature sound. Can pair with up to four additional cameras (sold separately).